Seems like when some phones reboot, they will re register to the pbx and when others reboot they will not and Ill have to open the ext for mac based provisioning. Seems very inconsistent. Both polycoms and snom phones. Can anyone shed some light on this connundrum? No, on a reboot all phones should (of course) register fine. Polycom should be generally fine; however we have some issues that older phones insist to download the firmware first. If we provide the firmware, we end up with GB of firmware data that must be downloaded from the Polycom web site, which is IMHO not a practical solution for most users. 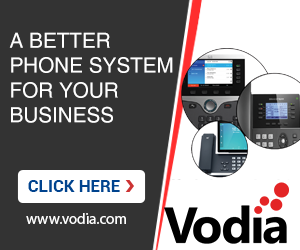 The new VVX phones can take care about firmware upgrades themselves if needed; therefore we now stay out out of the whole firmware topic for Polycom. Check the generated folder for the extension in question, there you should be able to see the log files that the phone sends to the PBX if something goes wrong. Also verify that the Polycom phone has for the provisioning of the phone its MAC address as username. Then it was provisioned successfully by the PBX.